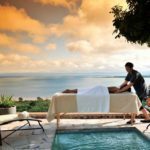 Bumi Hills overlooks Lake Kariba in Zimbabwe and is nestled into a set of hills known as the Bumi Hills in the Mashonaland West Province. 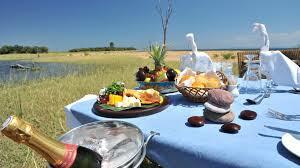 It is a quick charter flight from Victoria Falls or Harare or a long road transfer from these main airports. 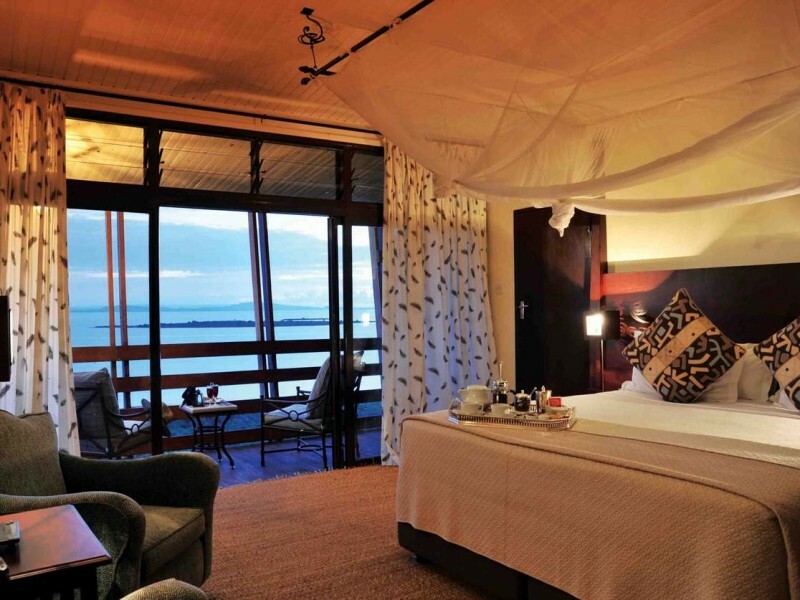 Priced from USD 420 per person. 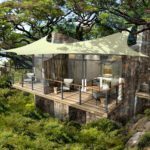 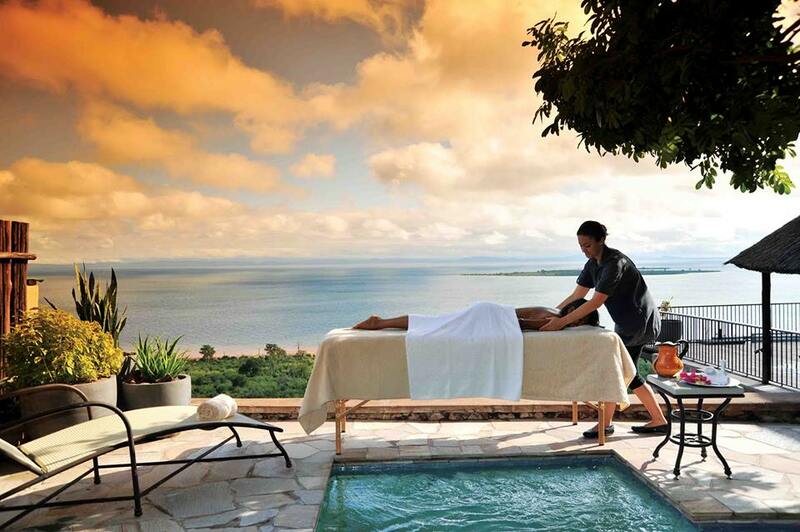 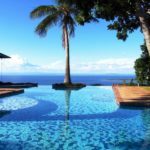 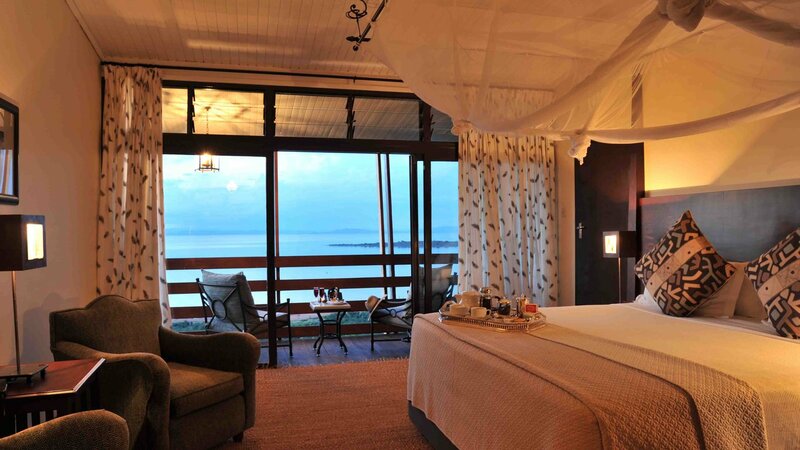 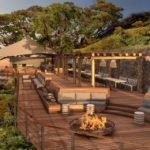 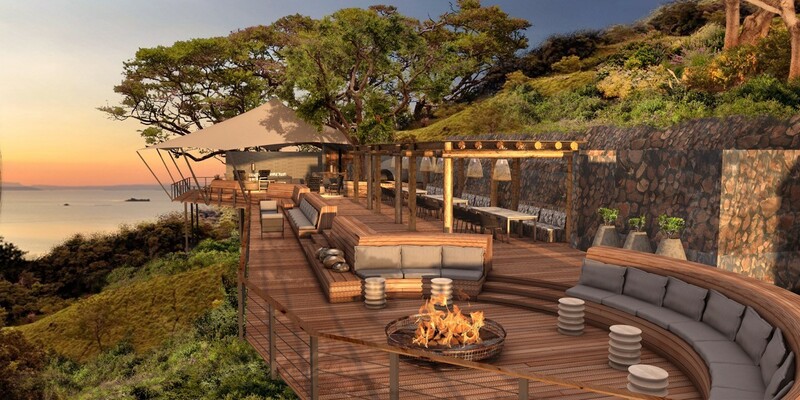 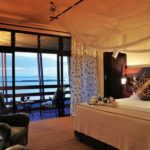 From its position on a range of remote hills, Bumi Hills Safari Lodge is afforded breath taking panoramic views over the great inland sea of Lake Kariba. 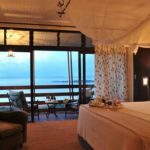 Ten stylishly appointed lakeview rooms are nested in the mountains overlooking the endless blue waters of the lake and the game-rich shoreline below. 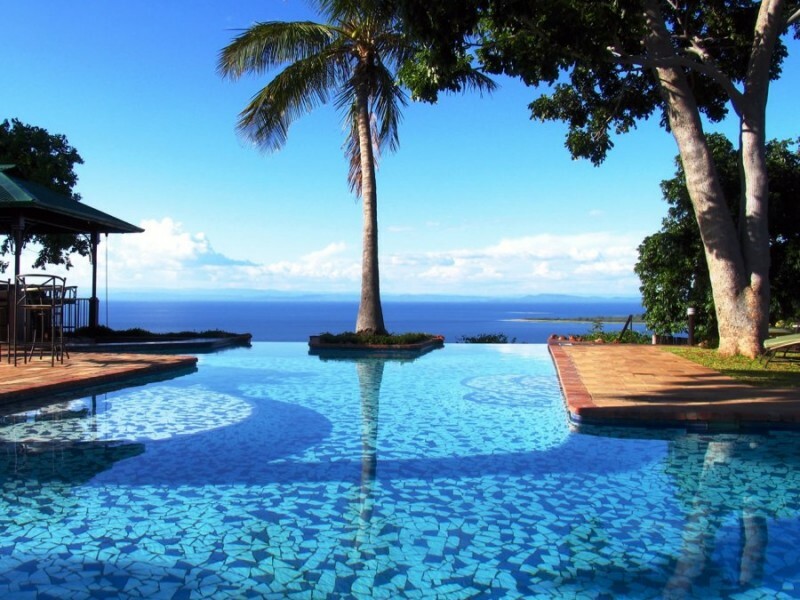 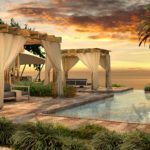 Surrounding the iconic infinity pool is a main area that has been designed with both serenity and style in mind. 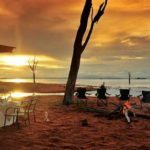 The uninterrupted view from the bar and dining deck gazes out over paradise beyond and the brilliant pink-to-red-to-golden sunsets that Lake Kariba is famous for. 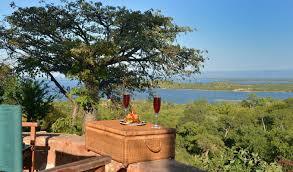 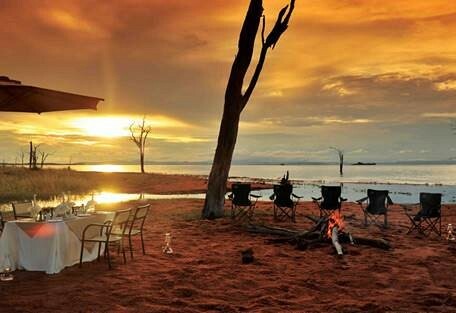 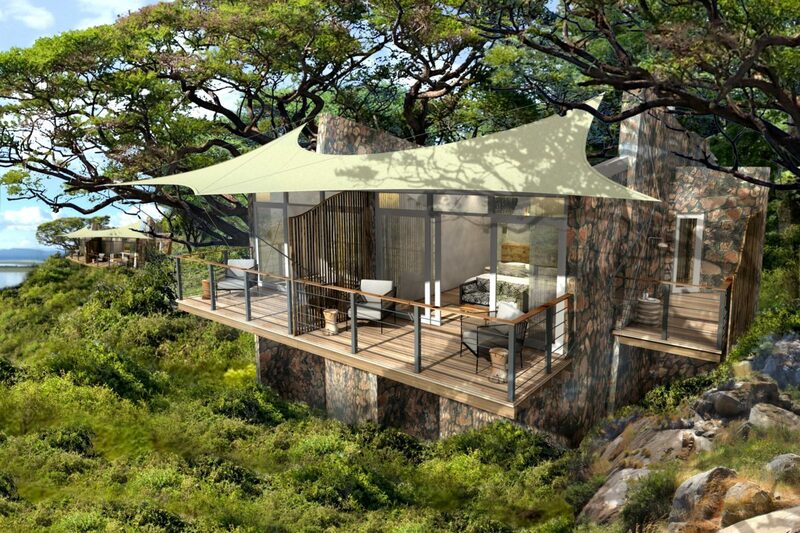 Bumi Hills offers guests a multitude of ways for guests to explore Lake Kariba and its surrounds. 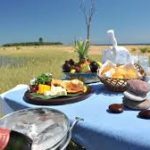 Spend your days cruising the lake in a private boat, taking in the gorgeous vista’s and incredible shows of light and try your hand a catching a tiger fish. 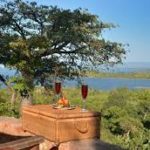 Go on a scenic lakeside walking safari or a walking adventure deeper into the bush to search for fossilized dinosaur footprints or go on a game drive in search of the Matusadona lions.